Composite Unitrans is clear Unitrans coloured in different solid hues and patterns. It is both coloured and clear. Menphis SpA is one of the primary printers of fashion fabrics and leather using transfer paper. Caspian Worlwide Traders Pvt. Ltd. Provide the most exclusive version has a base - Genuine leather !Our finished leather bear witness to the exceptional exclusivity. Touch, sight and smell of leather on the bottom ignite in any place fireworks for the senses. 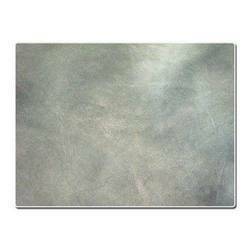 Superior quality of Finish Lamb Leather which is extremely soft to touch and can be used for varied purposes. The drum dried finish allows it to absorb any colour efficiently if you are planning to dye it and turn it into a different colour. Can be used for garments, pillows, jackets and many other purposes. 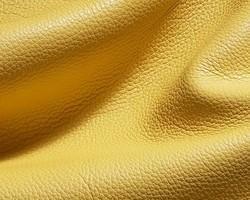 We export optimum range of finished leathers that used for various applications in assortment of industries. Our naturally finished leather are most supple and luxurious and requires least processing.